As you age, getting wrinkles may become more and more of a concern. Click on this article to find a guide on how to prevent wrinkles. For thousands of years, women have tried to learn how to prevent wrinkles. In fact, stories tell us that even the Egyptian Queen Cleopatra bathed in donkey’s milk daily to rejuvenate and refresh her skin. This concern has been for ages. Luckily though, we’ve got science on our side, which means you don’t have to spend your days smelling like donkey’s milk. Instead, if your trying to prevent wrinkles just follow these 5 steps. Seriously, if you’re currently smoking, you’ve got to quit that habit as soon as possible. Not only is it unhealthy but it’s also incredibly aging as well. When you smoke, the muscles in your mouth draw the skin in a certain position. The more you repeat this motion, the more wrinkles will begin to form. Second, the toxins in the cigarettes led to less healthy skin that gets damaged quicker. Check out our 8 tips for kicking your smoking habit. While we often think of food affecting our internal health, it also plays a large part in our skin as well. Make sure that you are eating lots of fruits and vegetables. The vitamins in these foods will help your skin bounce back from the harsh variables of the day. If you’re planning on taking a vitamin supplement make sure that you find one that has vitamins A, K, and E. These help prevent wrinkles by tightening your skin. While we all love the warm golden feel of the sun against our skin, it is incredibly damaging. If you are going to be outside in the sun for extended periods of time be sure to apply sunscreen frequently. It also wouldn’t hurt to invest in some shade producing hats as well. Moisturize, moisturize, moisturize! We cannot stress this enough. Dry skin is more prone towards irreparable damage, including wrinkles. Even if you have oily skin, you still need to moisturize it. There are many products on the market that can work for your skin type. Find the one you like the best and then apply it religiously. Lastly, even with all of these tips, you still might notice wrinkles forming. The best thing to do is to deep clean and rejuvenate your face. This can be done through facials and masks. Sometimes your skin will need a little bit of help from the professionals. Take the time to meet with skin care professionals like those at Dr Aesthetica. Talk to them about your skincare routine. Be sure to read our guide before getting cosmetic surgery, however. 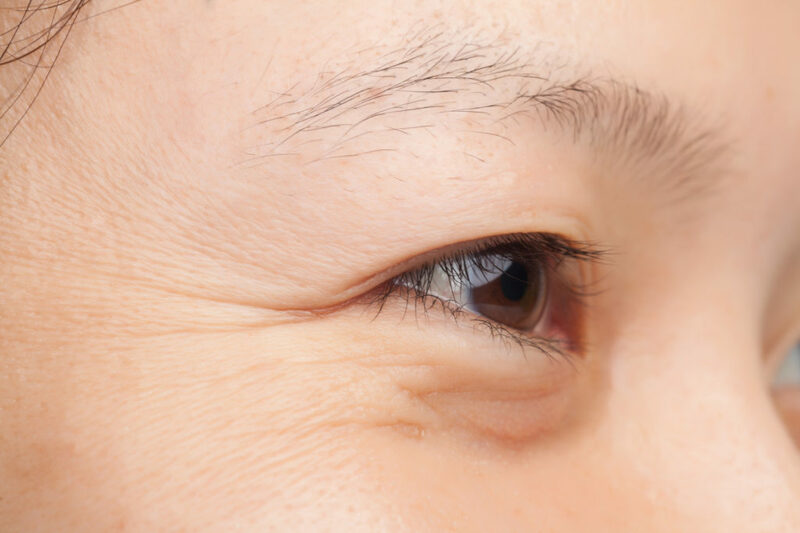 While wrinkles might seem aging and frustrating, they’re nothing to be afraid of. The most important thing is to focus on having healthy skin. Never make drastic changes without talking to a healthcare professional. In fact, if you’re really worried about the possibility of wrinkles they are a great resource to turn to. In the meantime, if you are looking for any more tips on how to prevent wrinkles, contact us! We’ll let you know what we find.